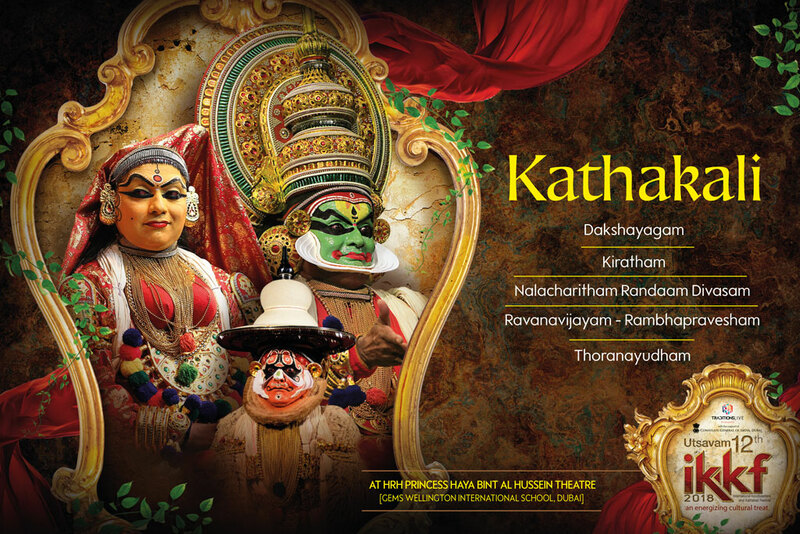 Classical theater forms, like Kathakali, is about imaginative recreation. 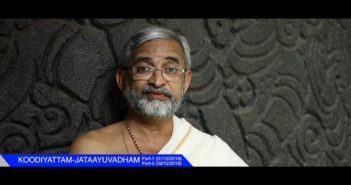 The author of the play usually starts with a well known narrative, mostly from Ramayana or Mahabharatha. It is only in terms of subtle emphasis and minor variations in the plot that the the stage adaptation then follows a highly structured form and syntax to deliver this narrative. What then attracts the connoisseur to be engrossed in a performance again and again? Once novelty as an attraction is precluded from the stage, nuances, improvisations and rediscovery are all that remains – for the performer and the connoisseur. Both Kathakali and Koodiyattam shoulder this responsibility admirably. While negotiating this challenge, Kathakali manages to enthrall the lay audience as well with its enchanting music and overall liveliness. 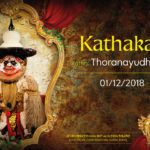 Koodiyattam with its more sophisticated approach has been content with a far smaller core group of followers. 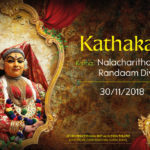 For the 12th edition of IKKF, we have chosen Kathakali plays that represent the golden age of the art form from 17th to early 19th century CE. Each of the plays chosen are very popular and considered classical by connoisseurs. All are very distinct, each emphasizing a different sensibility of Kathakali.